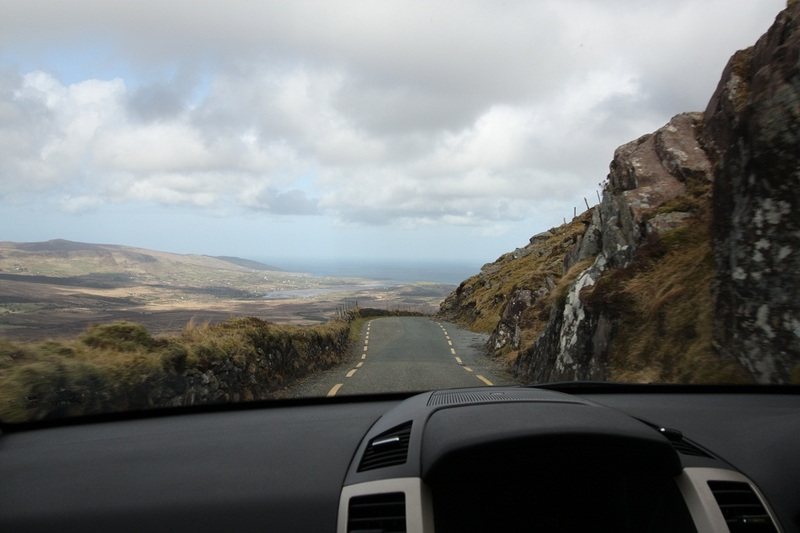 Since we spent a LOT of time in the car travelling around Ireland, I felt it was only fitting that I do a quick set of photos from the car. 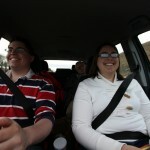 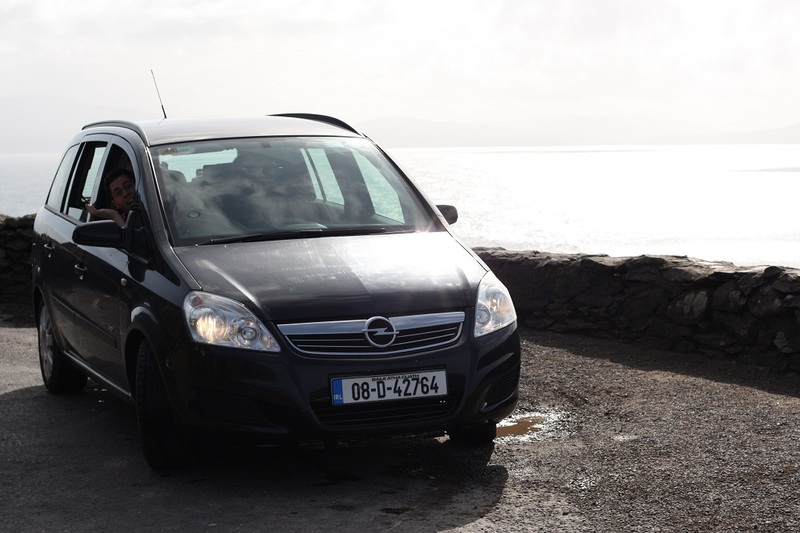 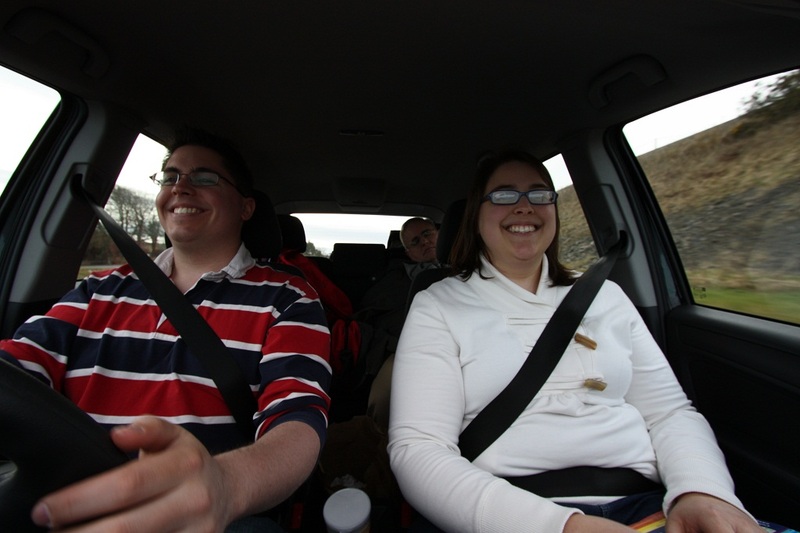 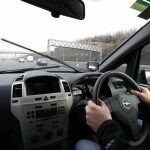 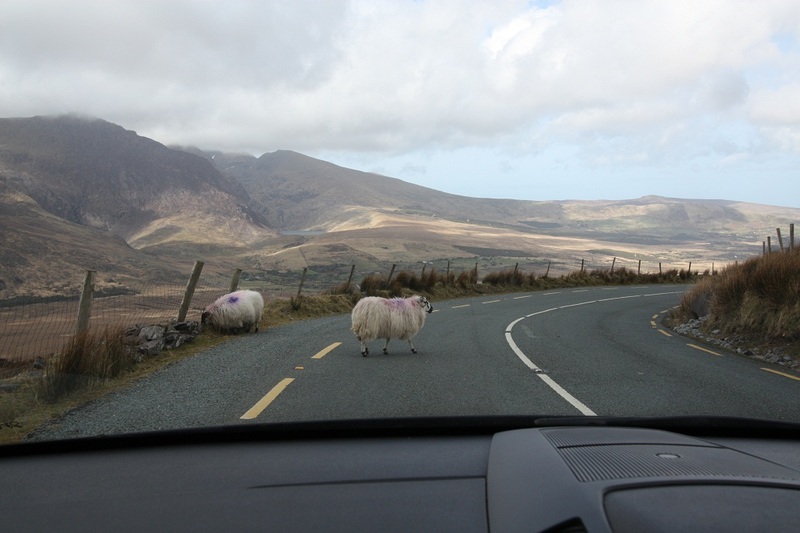 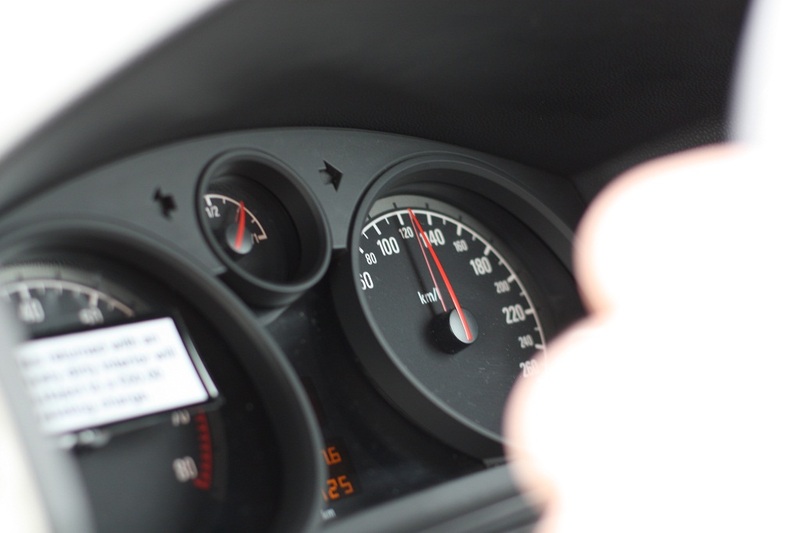 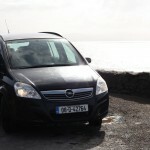 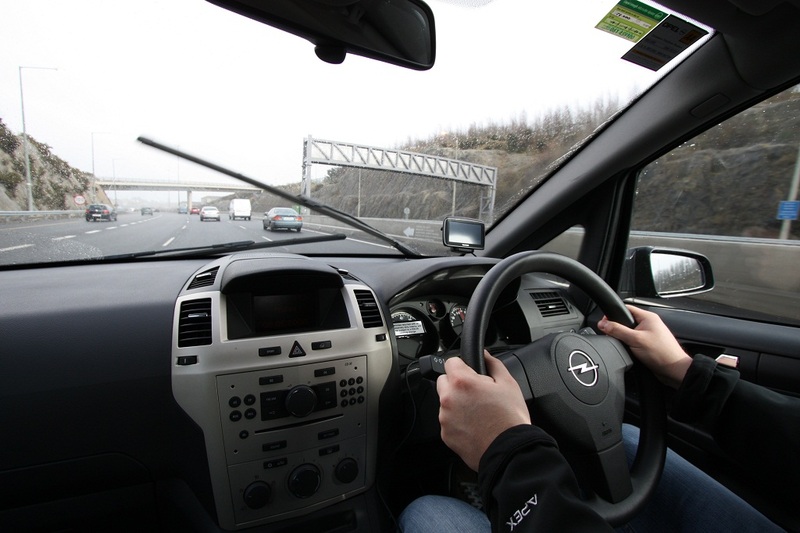 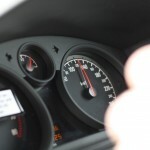 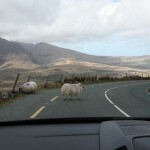 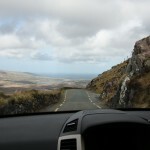 Here are some of my initial thoughts on what it was like to drive in Ireland. 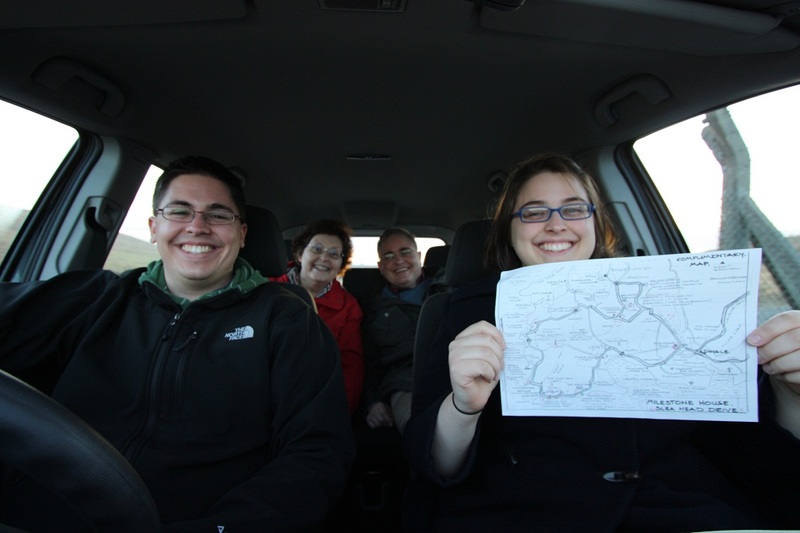 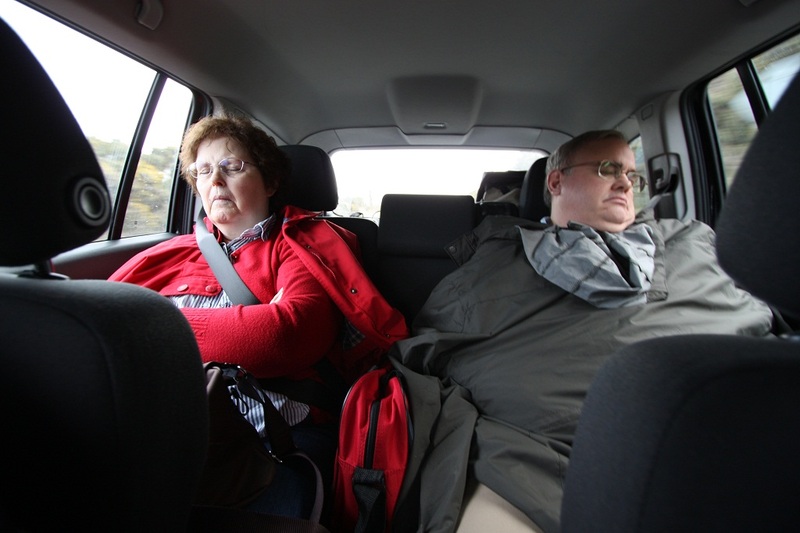 …while mom and dad typically slept in the back! 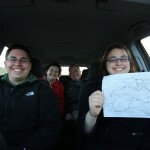 And once in a great while, all four of us were awake and smiling!